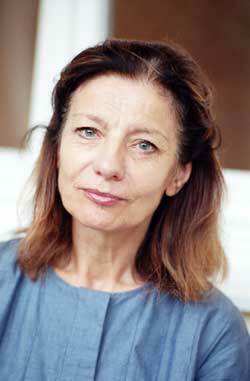 Ursula Krechel was born in Trier in 1947. She studied German Literature, Theatre Studies and History of Art and wrote a Ph.D on the theatre critic Herbert Ihering. She worked first as a theatre director, working on theatre projects with young offenders, and from 1972 has been working as a freelance writer. She has written across several genres, having published 12 collections of poetry, novels, essays and plays for stage and radio. Since the 1980s Ursula Krechel has had numerous teaching roles, both in Germany and abroad as a guest lecturer or writer in residence. Her most recent much acclaimed novels are ‘Shanghai fern von wo’ and ‘Landgericht’ for which she won the German Book Prize in 2012.